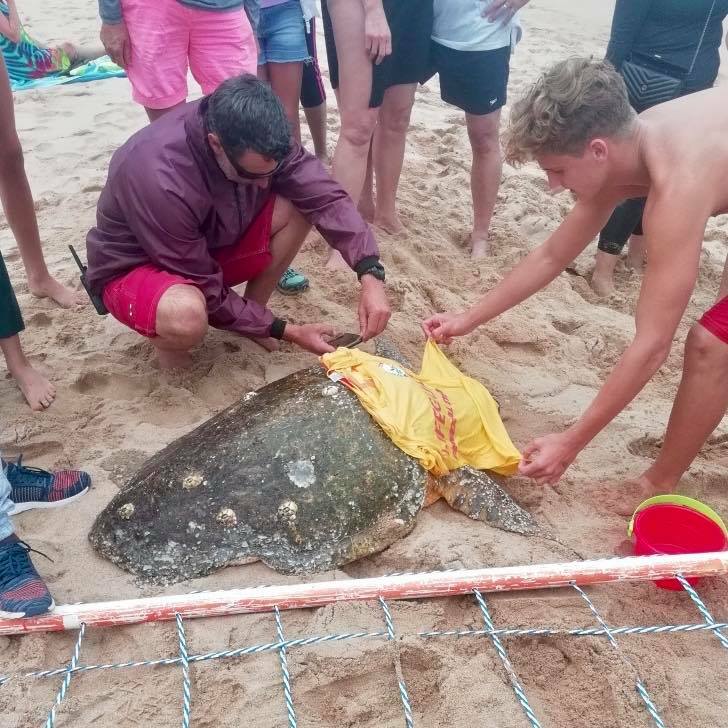 On Sunday the 20 of January, a turtle came out of the sea at Black Rock uMhlanga Rocks. The uMhlanga lifesavers kept it safe while waiting for the Ezemvelo Wildlife team who took it to be checked out. The UIP will try and find out about the state of the turtle in the next few days.